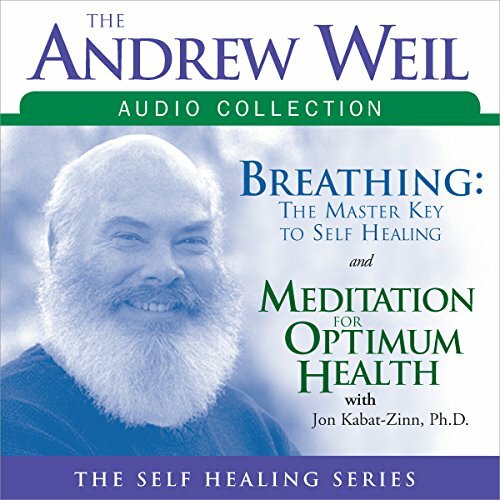 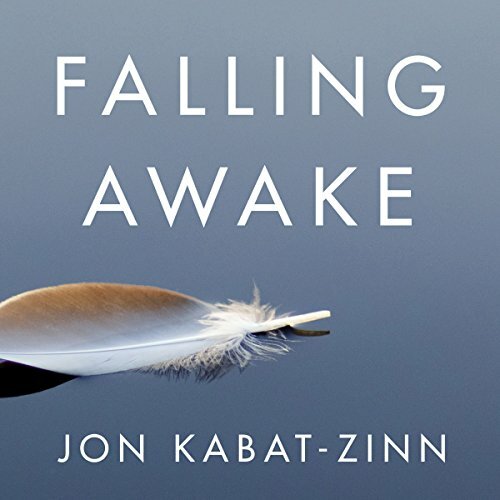 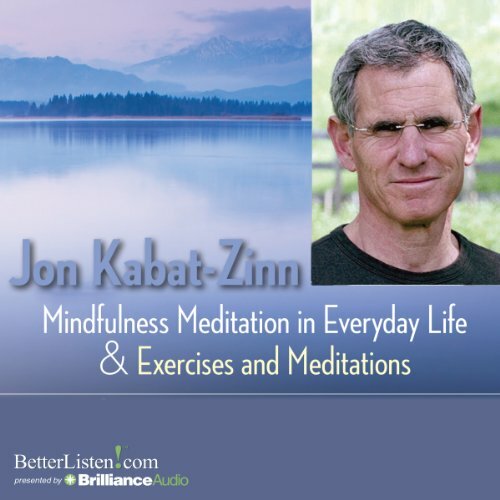 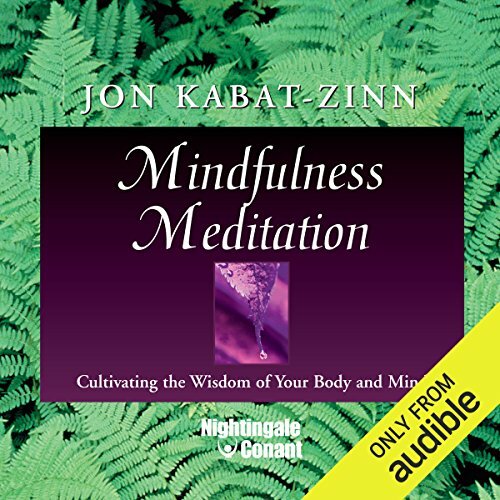 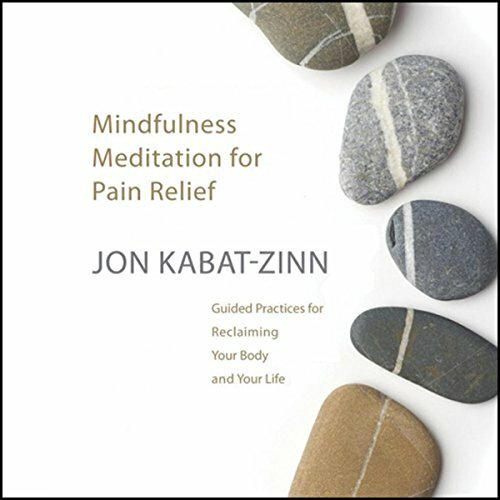 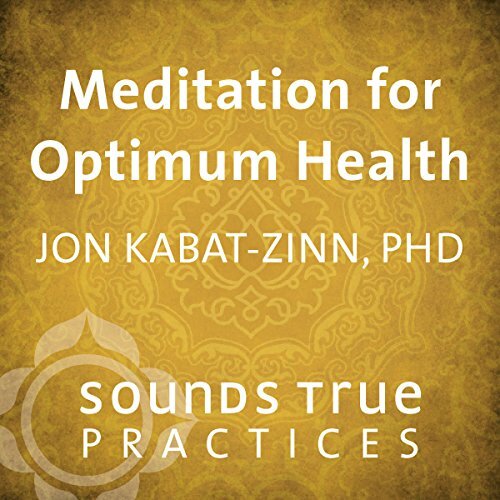 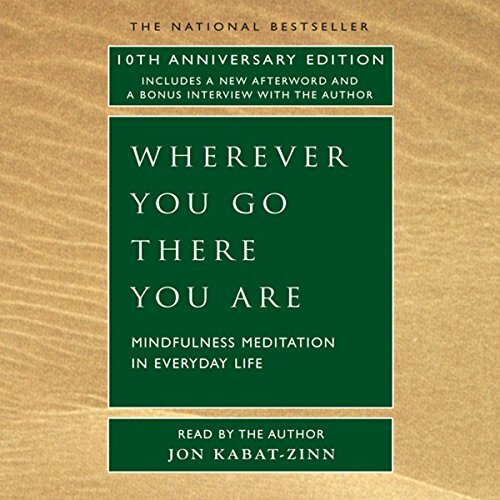 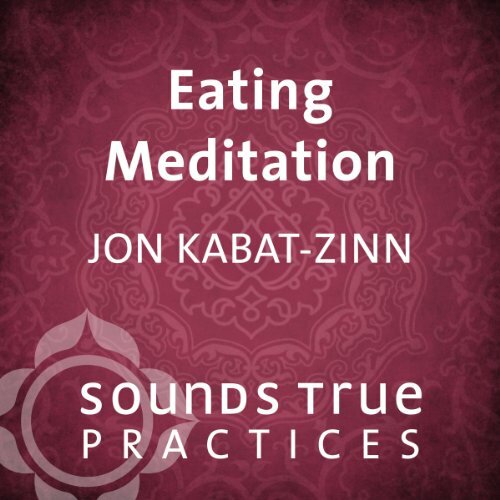 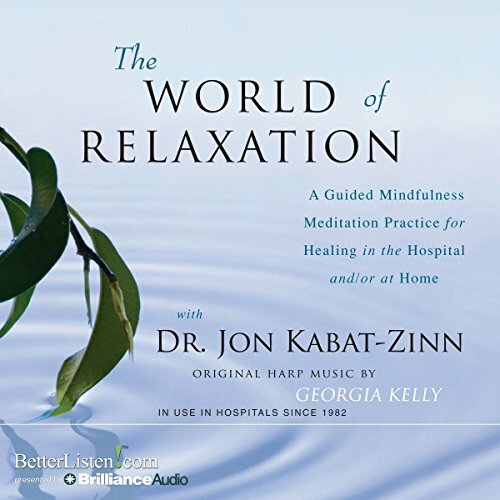 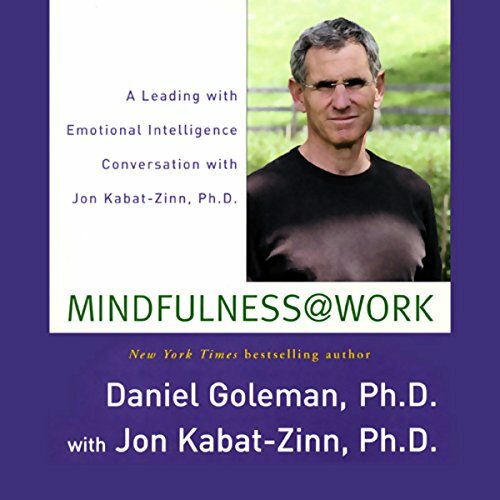 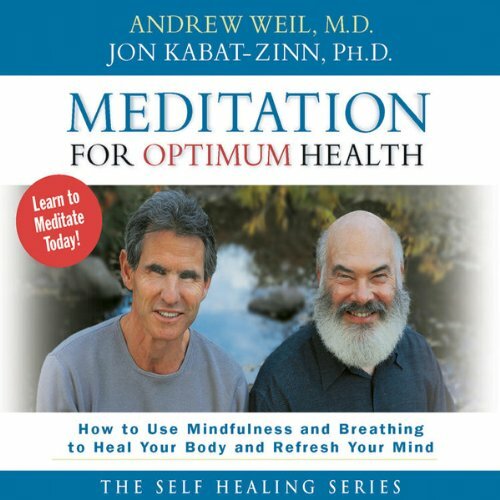 Showing results by narrator "Jon Kabat-Zinn"
In Meditation for Optimum Health, you will join best-selling authors Dr. Andrew Weil and Dr. Jon Kabat-Zinn for a practical introduction that makes it simple to enjoy the life-changing benefits of meditation A-even if you've never tried it before. 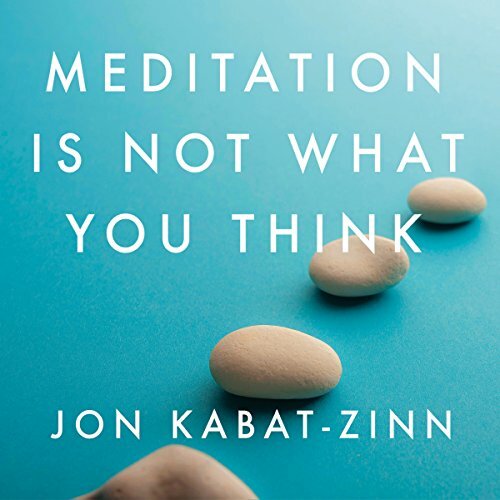 How does meditation work? 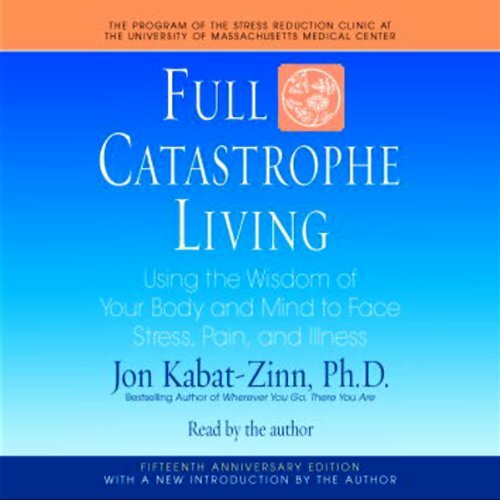 Can anybody do it? 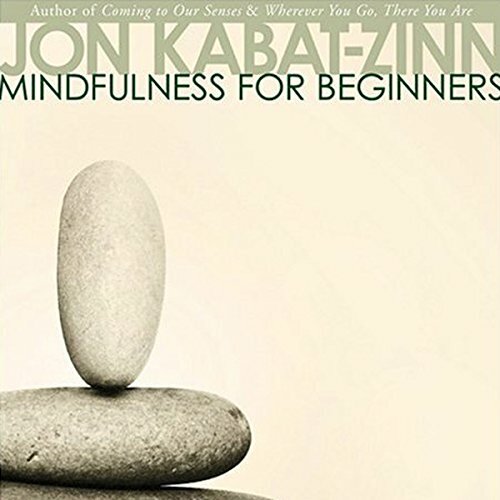 What do I need to get started? 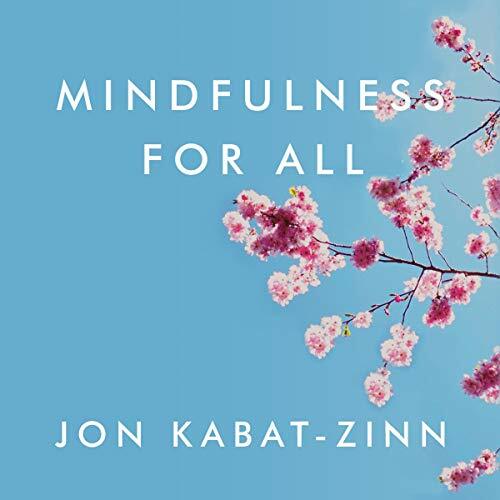 Is it religious? 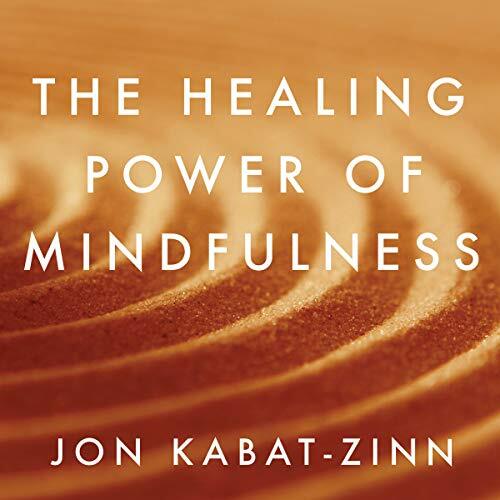 Does it have the power to heal?